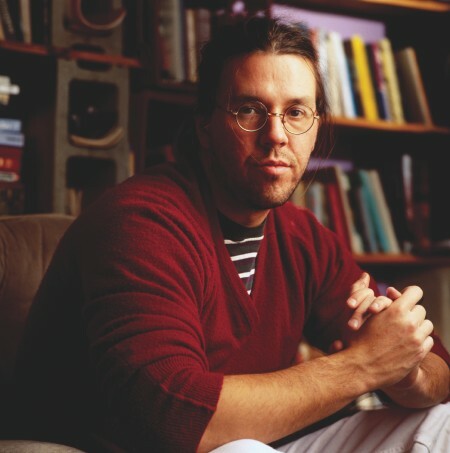 Can someone please, please help me dig up David Foster Wallace’s brain? ‘Cause I REALLY wanna make out with it. I’d like to hacksaw the top off his brilliant, adorable skullcap and eat his goddamned brains like Cap’n Crunch with Crunchberries. I am literally in love with the head of a dead man.